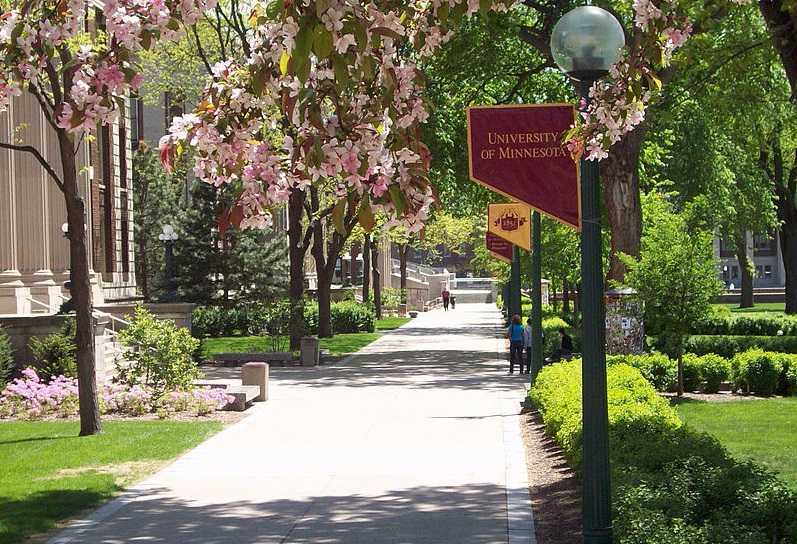 MINNEAPOLIS, Minn. — A pro-life organization has filed a lawsuit against the University of Minnesota, asserting that it is violating state law by using the bodies of aborted babies for medical research. The Thomas Moore Society says that this limits the circumstances for which research can be conducted—or purposes of assisting in the health of the woman or her future children, in participating in a criminal investigation or to determine the father of the child. The organization also notes that the university obtained the remains of aborted babies through Advanced Bioscience Resources, Inc. of Alameda, California for at least a seven-year period. “Likewise, Minnesota Statute § 145.1621 does not give the University of Minnesota any independent authority to procure human fetuses or human fetal tissue outside of the state of Minnesota to have them delivered to Minnesota for therapeutic research purposes,” the petition states. The Society, along with several petitioners, are therefore asking the court to grant a hearing over the matter and enjoin the university from conducting further research on aborted babies outside of the confines of the law. University officials insist that they have committed no wrongdoing. “The university had initially denied to journalists that fetal tissue research occurred on campus, but after a news outlet uncovered receipts of fetal tissue purchases, its spokespeople reversed course and admitted that such research had taken place,” it outlined.